Today I had some time to get some nail art done. I decided to go for the leopard design again. The first time I did it, I had almost no experience in nail art, my color selection was limited, and my techniques were only just starting to develop. Not to mention, my photo technique for nails needed some work! Here's what I did today. I used the same tutorial that I did last time, written by Molly McAleer at HelloGiggles.com. I used a dotting tool to put on the colors this time. The Skull and Glossbones was put on with a large dotting tool, and the Liquid Leather with a small dotting tool. I think I have made some great improvements since the last time I tried this! 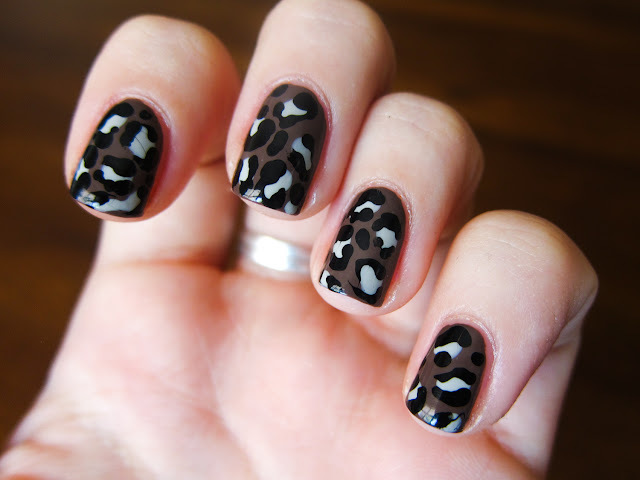 I love both leopard prints!! I like both of your designs. I really like your color choices for this latest one too. 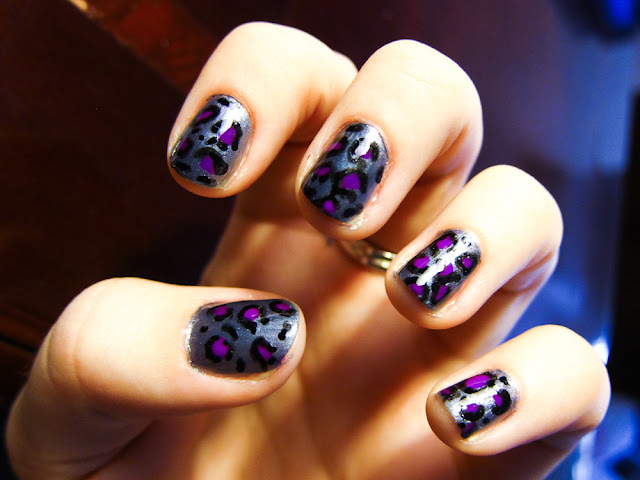 wow, i love allll gray leopard.. but i love free hand the best! This looks so good, you are so talented! 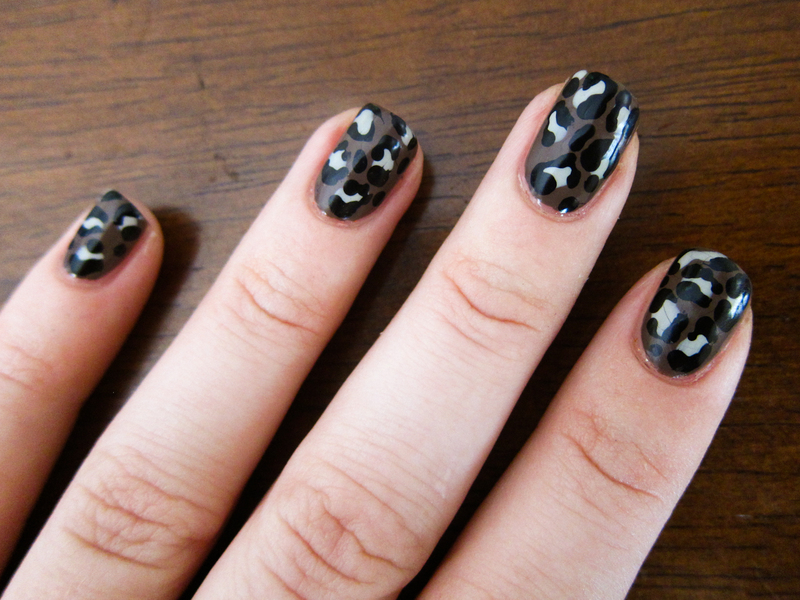 I have to use konad if I want leopard print lol! Thanks Whitney and Amanda! I haven't tried Konading yet but I am really eager to! I'm not a nail blogger but I tried a turquoise leopard print the other day and I'm really pleased with the way it turned out! Looking forward to more blog posts from you! I agree, it's a great technique with a really high return-on-investment amount! I just took a look at your mani and it looks fantastic! 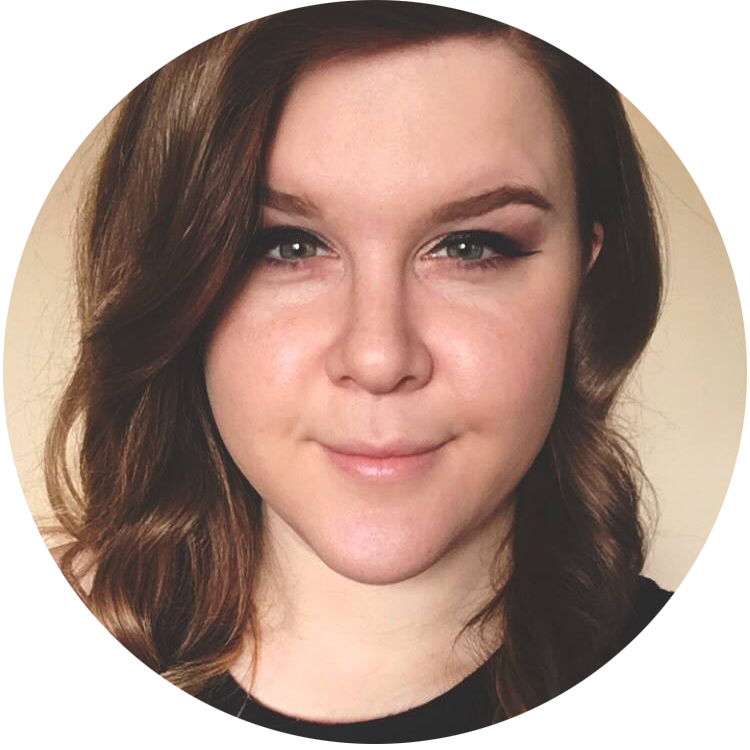 I found your blog through Beautylish and I must say your nail art and swatch photos are STUNNING! Following you! WOW! Stunning! I am a new follower by the way! Love the blog! What I've been up to today. Skull and Glossbones + HOLO!